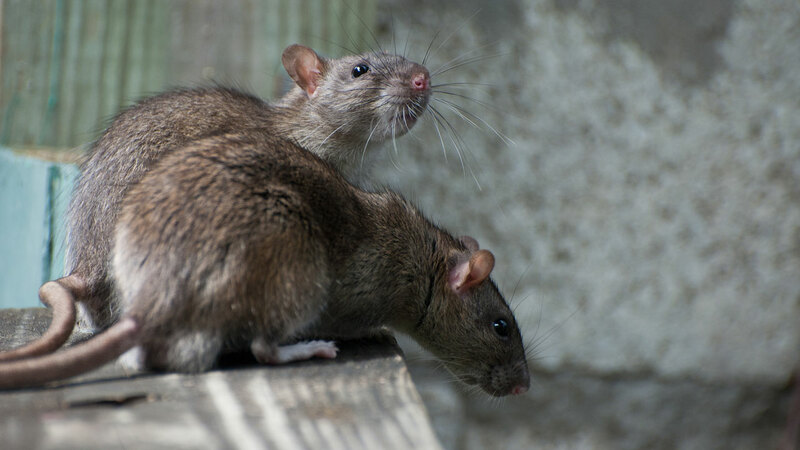 NEW YORK, New York (WABC) -- Despite our website's robust rat section, New York City is not the rattiest city in the U.S. Sorry Pizza Rat. For its third consecutive year, Chicago tops Orkin's "Top 50 Rattiest Cities." This year, New York placed second. Orkin created this year's list based on the number of rodent treatments the company performed from September 15, 2016 to September 15, 2017. This ranking includes both residential and commercial treatments.